Doud's Market has been a family-owned grocery store since opening in 1884. Our commitment is to provide quality food for our customers. At Doud's, our customers are most important and we want to exceed the customer's expectations. We value community, tradition and quality. You are part of the family at Doud's Market. 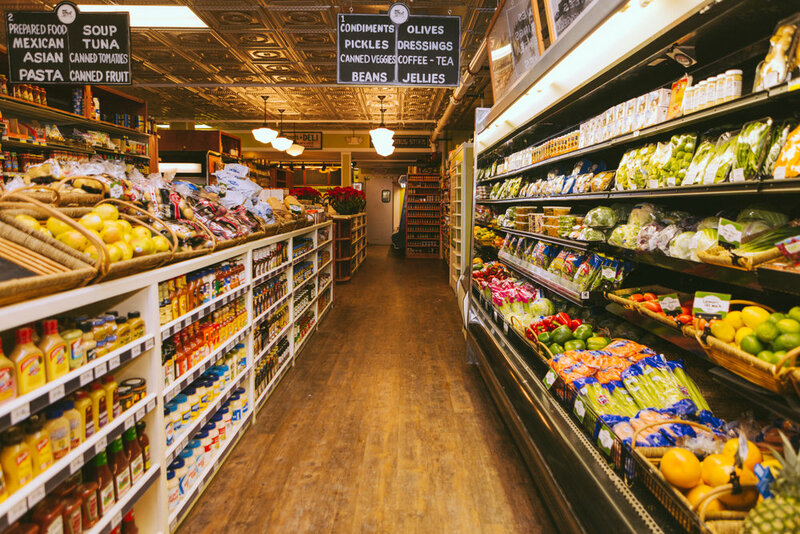 Whether a tourist visiting for the day, a week or a frequent shopper, we ARE your local grocer.